Zero Liquid Discharge is a necessity for many industries for reasons such as statutory directives, lack of suitable disposal point, inadequate water supply, poor water quality, international client perception or high level of corporate commitment towards environment. 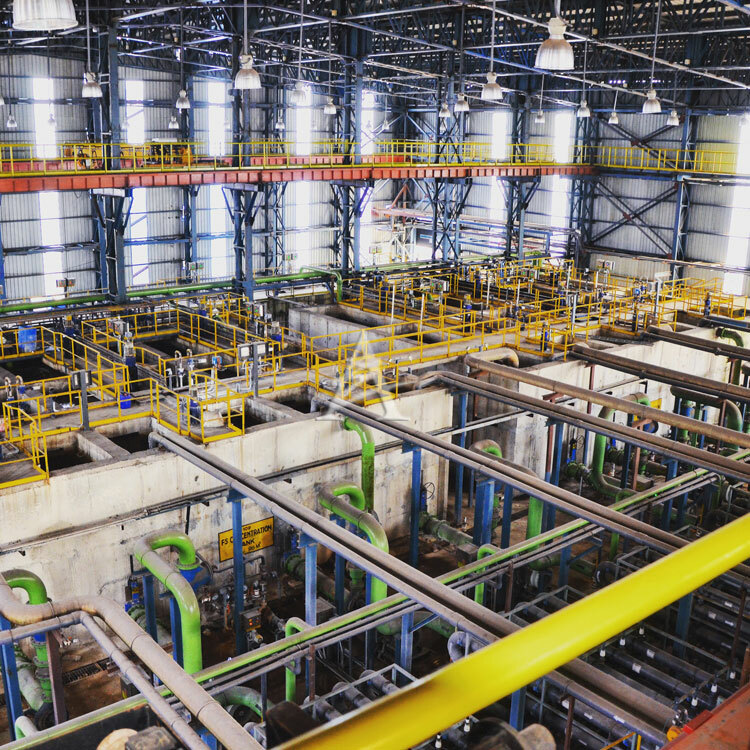 ZLD plants are very high in capital and operating costs, and are prone to failure for multitude of reasons such as inefficient pretreatment, aggressive equipment sizing, engineering short-cuts and “lowest price” procurement approach. Advent Envirocare has successfully adopted state-of-the-art in international treatment technologies to make ZLD plants dependable and cost-effective. ADVENT has been able to achieve very high recoveries through RO systems by employing excellent pre and intermediate treatments, and with its newest offering of All Membrane Brine Concentrator in collaboration with Modern Water (UK), the economics of ZLD projects will change dramatically. India’s largest individual industry ZLD project and India’s largest ZLD CETP testify ADVENT’s leadership position in ZLD market.